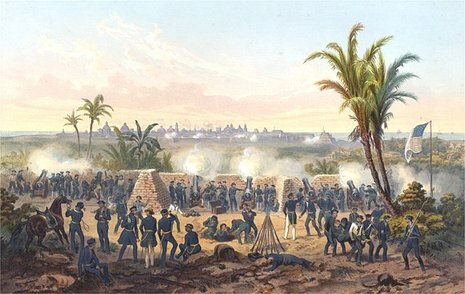 The "Siege of Los Angeles" was a military occupation by the United States Marines of the Pueblo de Los Angeles during the Mexican-American war. 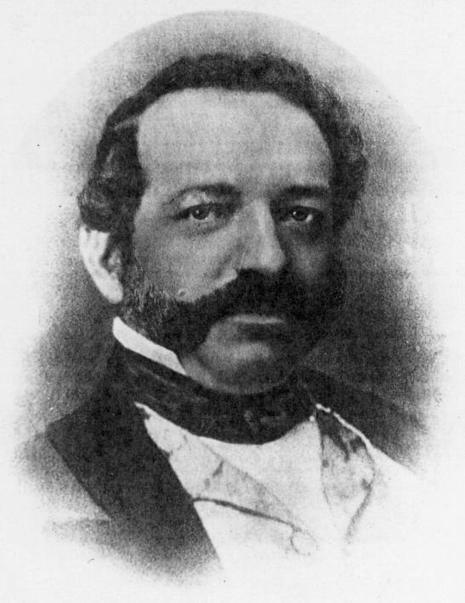 On August 13, 1846, early in the American invasion of California during the Mexican-American War, the US Navy, under Commodore Robert F. Stockton, sent an occupying force of fifty US Marines, under USMC Captain Archibald H. Gillespie into the Pueblo de Los Angeles and raised the American flag without opposition, as Mexican government officials fled Alta California. A rudimentary US barricade called Fort Hill was hastily built overlooking the small pueblo.